Aromatherapy Massage is an effective therapeutic treatment for body, mind and spirit. It is both holistic and practical. DoTerra certified pure therapeutic grade essential oils are applied on the body in layers to help: relax the nervous system, aid in reducing inflammation, protect the immune system, and bring the body back to a place of harmonious balance. This gentle style of massage can be called “sensual science” because it combines the power of touch with the scent of naturally potent essential oils. Each session is a creative loving flow using sensitivity and intuition. Aromatherapy Massage is also included in Private Yoga Coaching packages. 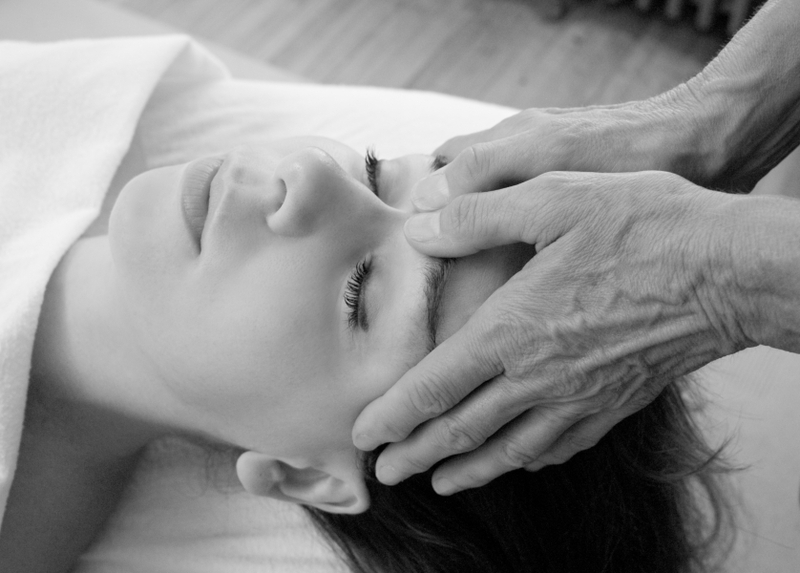 To book your healing session click here.